James Loewen. Lies My Teacher Told Me: Everything Your American History Textbook Got Wrong. The New Press,United States. 1995年. 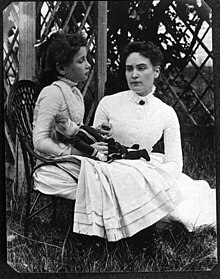 Booknotes interview with Dorothy Herrmann on Helen Keller: A Life, October 25, 1998. 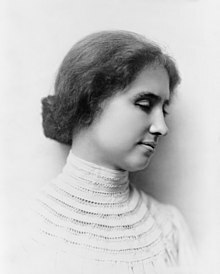 "Who Stole Helen Keller?" by Ruth Shagoury in the Huffington Post, 2012年6月22日. 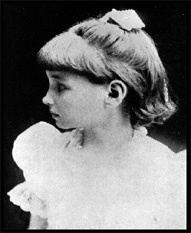 Papers of Helen Adams Keller, 1898-2003. Schlesinger Library, Radcliffe Institute, Harvard University. Poems by Florence Earle Coates（英语：Florence Earle Coates）: "To Helen Keller", "Helen Keller with a Rose", "Against the Gate of Life"